The first phase of a 1,200-acre agrihood is underway near West Palm Beach in Loxahatchee, Fla. – the first-ever agrihood in South Florida, according to developer Freehold Communities. The 2,000-home Arden community will be based around a five-acre working harm, which will grow tropical fruits, vegetables, herbs, and flowers for community members. 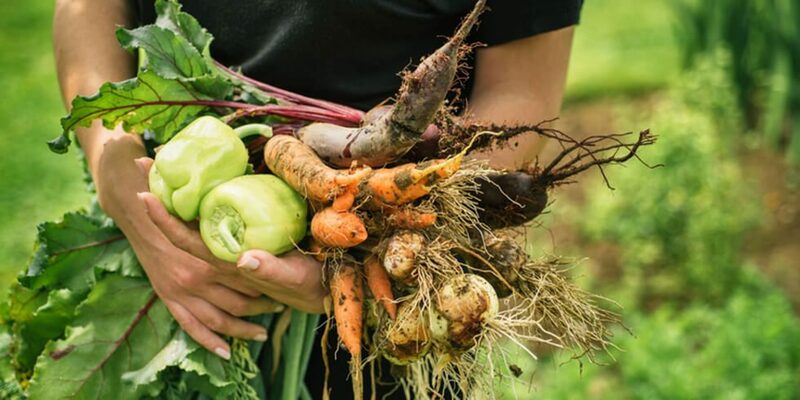 The community has two full-time directors who will maintain the farm, and residents will be encouraged to help the directors tend to the farm and share in its harvest. Ryan Homes, Kennedy Homes, Kenco Communities, and Lennar are signed on to build at Arden, with homes starting from the low $300,000s to the mid $500,000s. The first homes were closed in October 2017. About 115 homes have been sold so far, and residents have started moving in. The community will also feature 20 miles of trails, plus a lake for fishing, kayaking, and canoeing. Sign up for the Founders Club and be among the first to receive information updates and invitations.